REDUCE MAINTENANCE AND REPLACEMENT COSTS AS LONG AS POSSIBLE BY MAKING YOUR FLOORS LOOK REMARKABLE AND AS GOOD AS NEW. AAA Flooring has specialized in Wood floor sanding Service for many years. Throughout the course of time we have been the most sought after floor contractors due to our commitment to quality and excellence in all that we do. Our high level of craftsmanship and unmatched work ethic allows for us to be the best in the business. A sanded hardwood floor will help you conserve the beauty of your flooring as long as with conserving its strength. While other companies specialize in only one particular type of work for hardwood- – we can do it all. 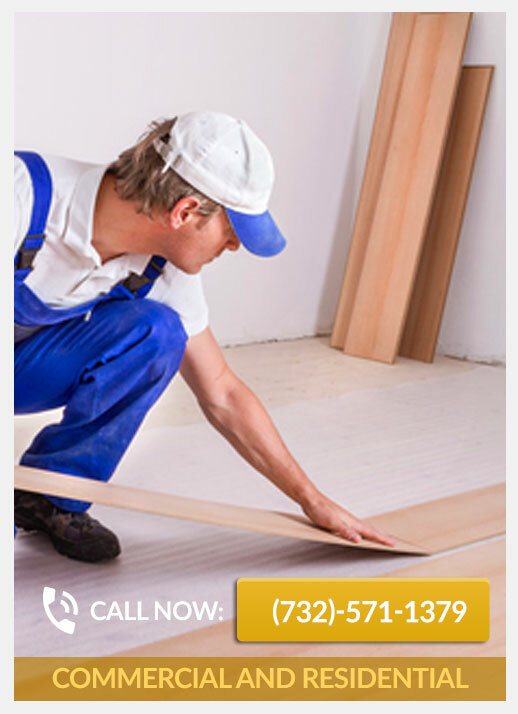 Our team can sand, install, and repair in no time- – all is possible with AAA Flooring. Wood floor sanding Service can be done any day, week, or month of the year- especially when the project is being handled by the professionals at AAA Flooring. Sanding your wood floors is ideal for fixing the little imperfections in certain areas of your wood floors. Floor sanding helps to remove the top of your floor. This is usually the section of the floor you do not want. After sanding with special equipment, a smoother floor is revealed and is easier to work with. For additional information or an estimate, please call us at (732)-337-6418. 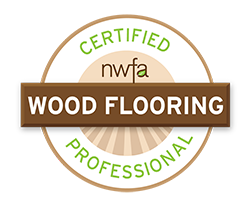 We will be ready to provide you with an accurate estimate for the finishing of your hardwood floors.